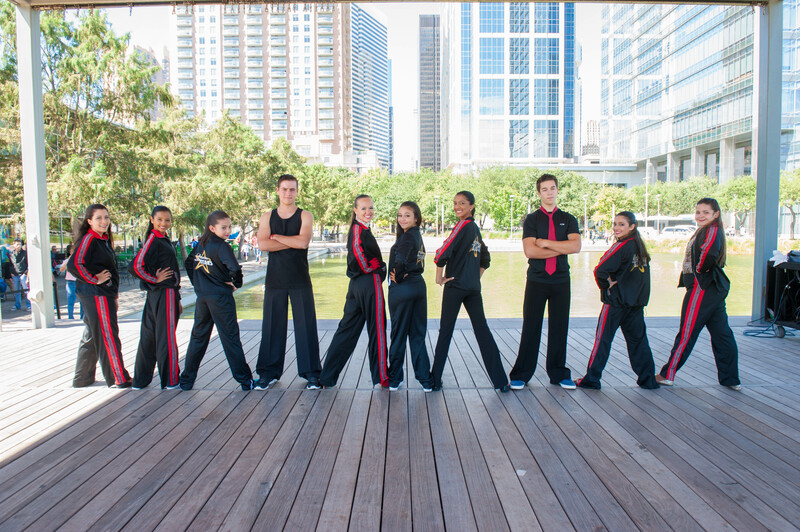 “Katy Showtime” company was built at the Dance With Stars Academy during the Summer season 2013. 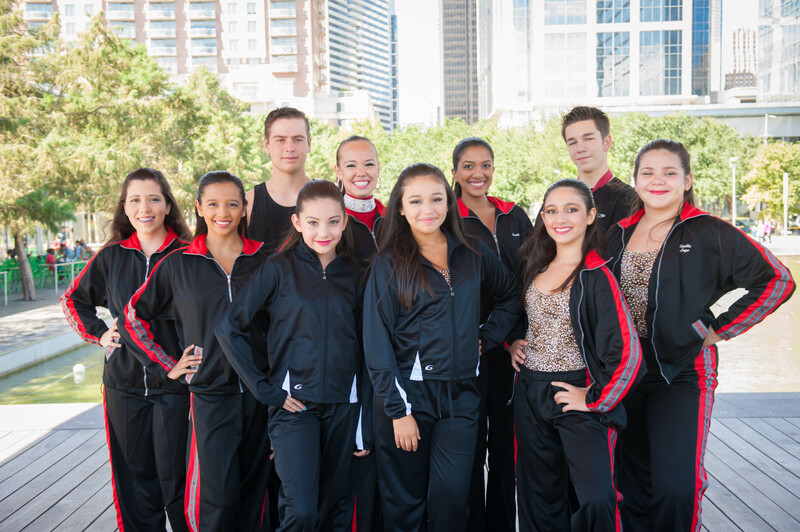 This performing company is very young but having some very strong dancers who have been competed for many years in International Style Ballroom and Latin US DanceSport Series competitions. Some of this competitors are having very high results and positions in US dance ranking. The company was formed by Katia Kuznetsova who is a director and one of main choreographer. Katia’s goal for this team is to combine different styles of dancing with different rhythms between different dancers to make one strong and very powerful looking group. 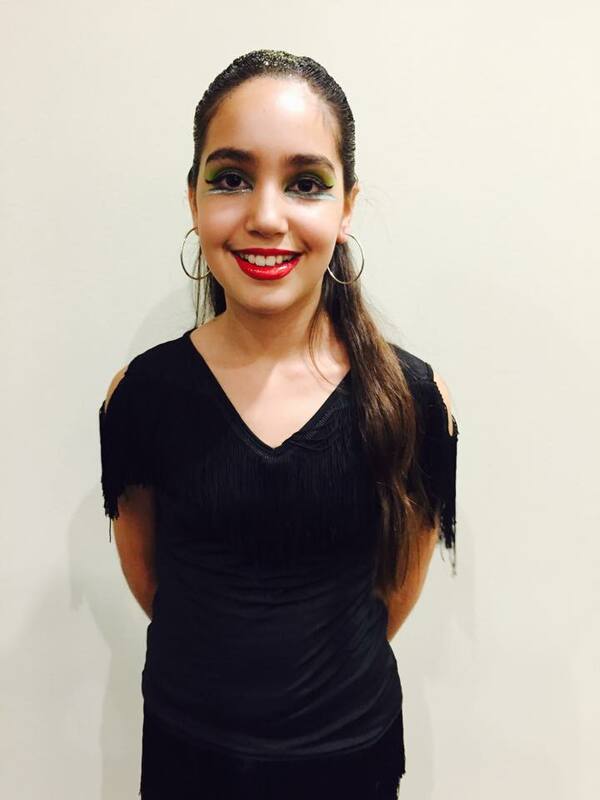 Katerina Diaz– Texas Challenge 2015- Closed Bronze Latin Winner. 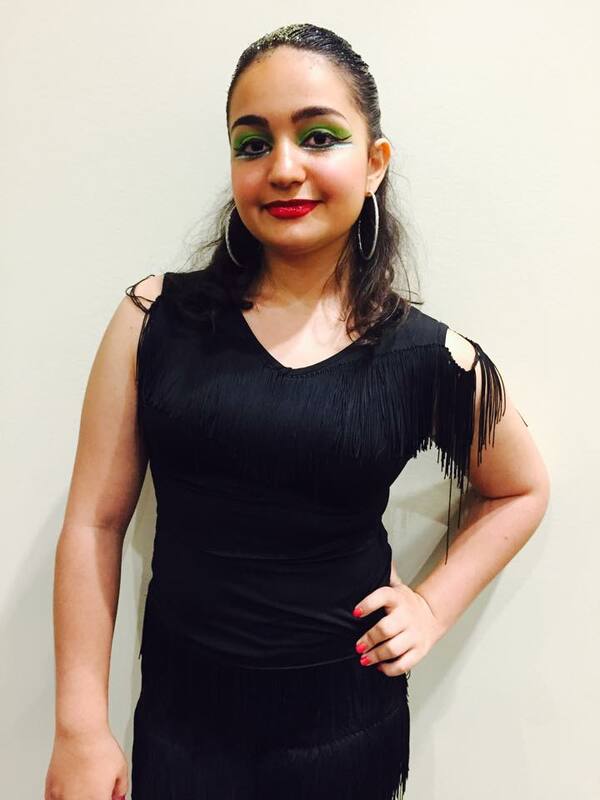 Alexis Ruggiero– Texas Challenge Closed Latin Winner 2015, US National Closed Latin Finalist 2015. Shivana Kalliecharan-Sapphire Dance Sport championships Closed International Latin Winner 2013-2015, Texas Challenge Latin Winner 2013-2015. Angela Juarez– Texas Challenge DanceSport Championships Winner 2012-2015. Avery Tribe– Sapphire Dance Sport Championships Closed Latin Winner 2012-2015, Texas Challenge closed Latin Winner 2012-2015, Southwestern Invitational Championships Latin Winner 2012-2015. 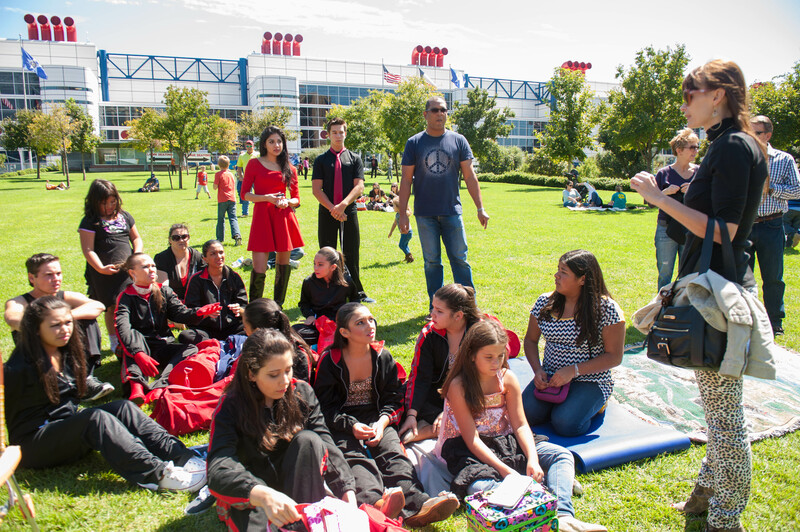 Giselle Lazo– Gulf Coast Stars Closed Latin Winner 2013-2015, Texas Challenge Latin Winner 2013-2015. Ashley Mattingly– Junior World Champion 2013-2015, Open Latin Junior World Champion at the Ohio Star Ball 2013-2014, Florida State Open Latin Winner 2012, Texas Challenge Open Latin Winner 2012-2015, Empire State Championships Open Latin Winner 2013 and US National International Open Latin top 3 2013-2015. Alex Boyer– Texas Challenge Closed Latin Champion 2012-2014, Gulf Coast Stars Closed Latin Champion 2012-2014.